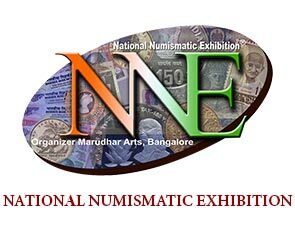 The Brainchild of Mr. Rajender Maru, founder of Marudhar Arts, National Numismatic Exhibition was started in 2011 and was envisioned as a platform to bring together people from all walks of life to explore and connect over common interests, over the previous 9 editions, NNE has carved a niche as a unique platform for life-long hobbyists, numismatists, philatelists, scholars and serious dealers to come together and explore their interests, unravel, contribute and preserve the rich and multi-faceted historical heritage, that these little instruments of finance are a testament of. It has been a constant endeavour for us at NNE to make the intriguing world of numismatics, philately and rarities more transparent and more accessible to everyone. What began as an initiative to create awareness across India with special focus on the younger generation, about our rich history and glorious past through Numismatics and Philately has become the great platform it is today.